Speaking in the run up to the Budget later this month, Hammond told the BBC that there has been a “measurable change of pace” in the negotiations between the UK and the EU, adding that the UK could benefit from a “deal dividend”. The news comes as the Financial Times reports that the UK is close to securing a Brexit deal, with the thorny issue of the Irish backstop almost settled, according to anonymous sources. “I believe there will be a dividend, a deal dividend for us,” Hammond said at the International Monetary Fund (IMF) annual meeting in Bali. It comes after the Office for Budget Responsibility (OBR) yesterday warned against the dangers of falling out of the EU without a deal. 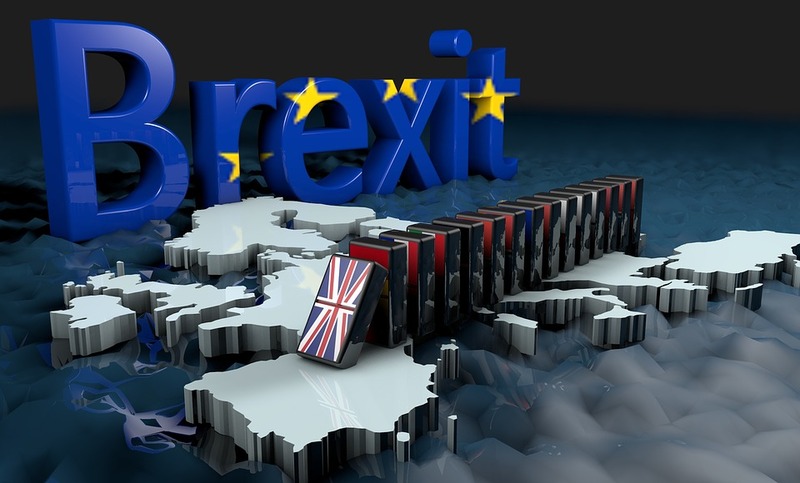 The body warned of greater trade barriers and worse migration flows resulting from a possible hard Brexit could hit the economy, referencing the so-called Three Day Week of 1974 when energy shortages caused GDP to drop by almost three per cent. But Hammond said its current forecasts do not account for the deal the UK wants to negotiate. “The OBR’s forecast, which is the basis of our current projections for the economy and our fiscal position, is based on pretty much a mid-way point between no deal at all and an EEA [European Economic Area] solution,” he said. But the chancellor’s Budget is also expected to safeguard against a hard Brexit, with £15.4bn set aside in case negotiations between the UK and the bloc break down. However, he said that negotiations appear to be on a surer footing now, telling the BBC: “There’s a real sense now of engagement from both sides of shared enterprise in trying to solve a problem rather than posturing towards each other – a really important step change.